elintseeker - “Kagerou (with Ferri)”. 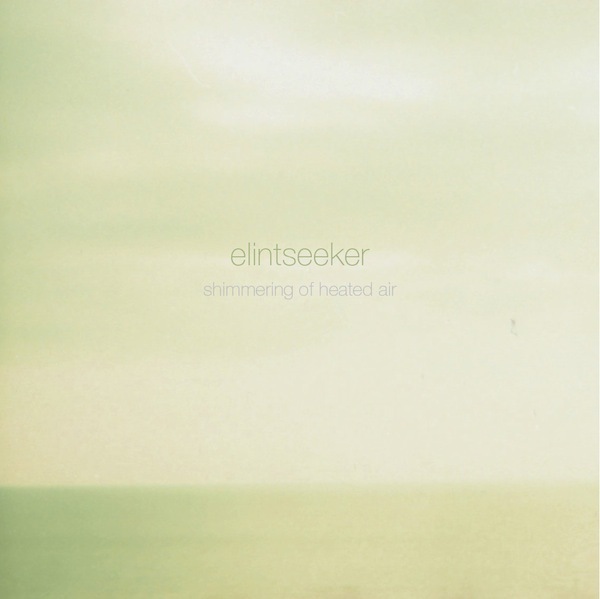 Elintseeker is the ambient project of Singapore native Fuzz Lee. His new extended-play, Shimmering of heated air, blends acoustic guitar loops with small electronic glitches and drone textures to create outstanding compositions. "Kagerou (with Ferri)" features vocals and whispering by Japanese artist Ferri - kagerou meaning "heat haze" or, more appropriately, "a shimmering of heated air". Pleasant, sunny sounds for this Monday afternoon.